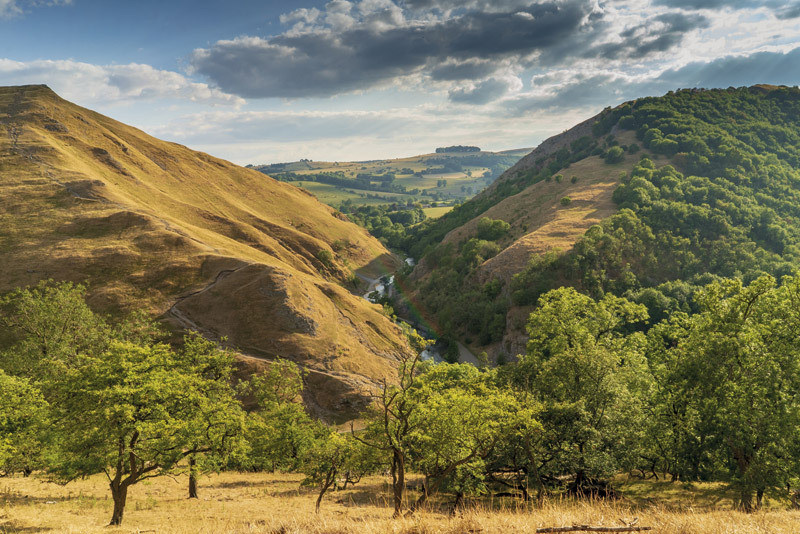 Unwind in the Derbyshire countryside and explore a mixture of dales and tors, winding rivers and wondrous woodland that make up England’s first National Park. 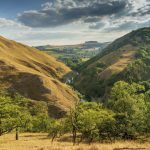 Imagine unspoilt countryside as far as the eye can see, criss-crossed with handmade dry stone walls and only broken by a scattering of quaint villages and towns that add to the beauty. 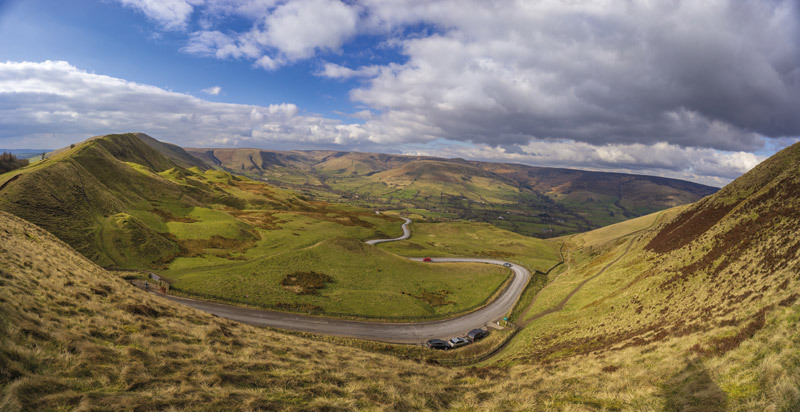 This is the Peak District. 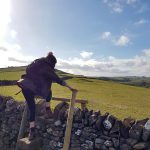 Sprawled over a massive five counties in the north of England, it’s of no surprise to find out that there are a massive number of options for walkers, adrenaline seekers, history buffs and those simply looking to relax. With so much to see and do, the hardest part will be narrowing down your choices to just a few! 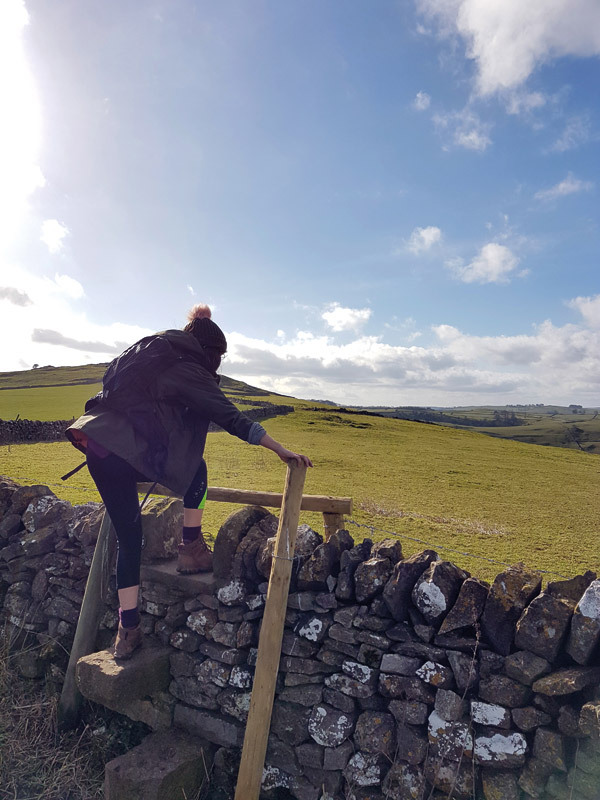 Such a diverse landscape deserves to be explored and so one of the best things you can do on a visit to the Peak District is take a walk! 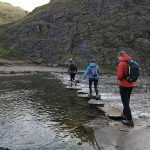 There are hundreds of walking routes all across this National Park ranging from simple reservoir and riverside ambles – such as the route along the boardwalks and stepping stones at Dovedale – to more strenuous tor climbs and ridge walks where you can enjoy dramatic panoramic views and feel closer to nature. 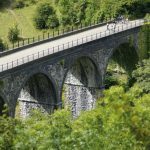 If you prefer seeing your scenery a little quicker then try taking a ride along the traffic-free cycle trails that follow the routes of disused railways lines in the area. 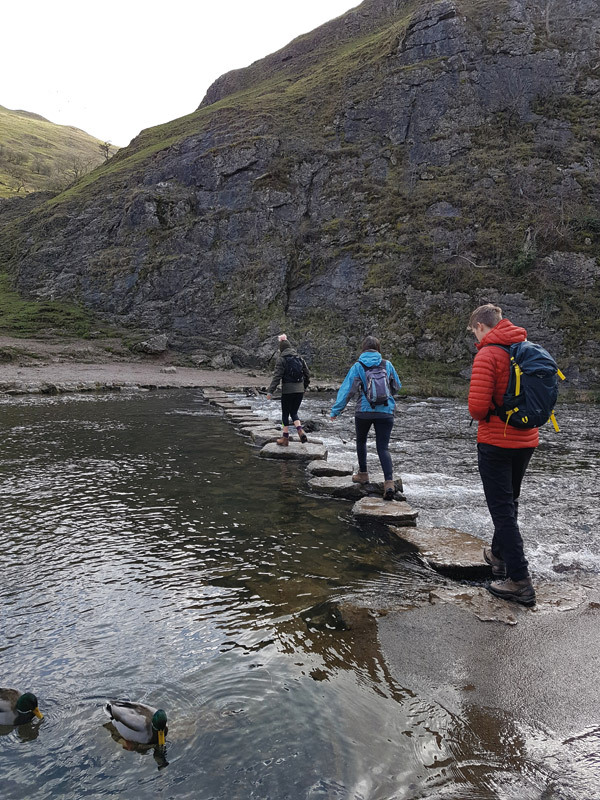 One of the most popular trails is the 8.5 mile Monsal Trail which follows the route of a disused railway line between Bakewell (yes famous for those delicious little tarts!) and Buxton which has been restored after sitting dormant for over 40 years. 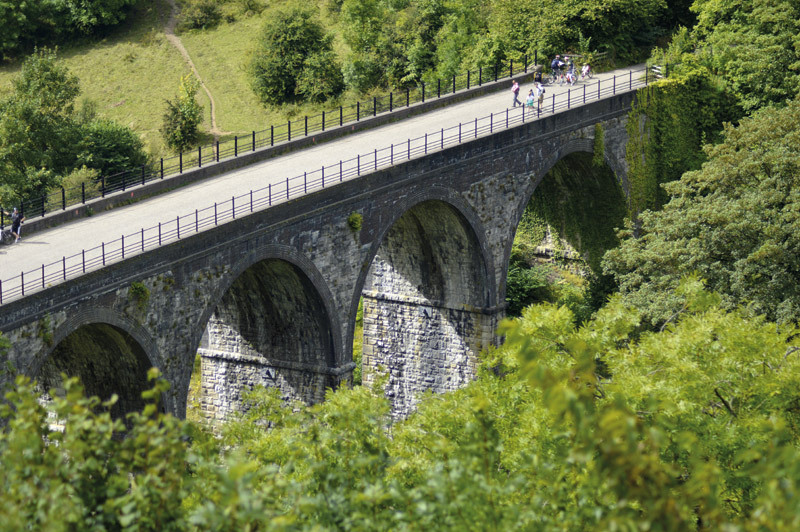 Here you can enjoy cycling past station platforms reclaimed by nature and over awe-inspiring viaducts giving spectacular views of the River Wye. 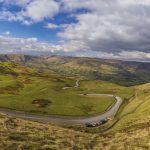 Those looking for a slightly more relaxed pace will enjoy whiling away time exploring the many historic buildings and castles that are dotted around the Peak District. Famous towns and villages will draw you in with their familiar names – Matlock, Buxton and of course Bakewell to name but a few – and will keep many entertained thanks to their charm and picture-perfect looks alone. Don’t miss the weekly Bakewell markets, the looming presence of the empty gothic Riber Castle, or the many cafés and tea rooms that make Buxton a hit. National Trust properties are aplenty in this region as well as a couple of English Heritage castles. Add to this a visit to Chatsworth country estate – recently used as the filming location for a new adaptation of Jane Austen’s Pride & Prejudice – and you’ll be sure to satisfy any history itches. Foodies will enjoy the traditional pubs after a long day out in the countryside as, after all, what better retreat is there after a hard day on your feet? Warm up by an open fire in a cosy, wooden-beamed pub with a pint of Chatsworth Gold and a hearty pie or Sunday roast – the perfect way to bid farewell to the Peaks.